PREMIER LEAGUE : TOTTENHAM SPURS KICK-OFF 2019 WITH SWIFT WIN OVER CARDIFF CITY, 3-0 ; NOW BACK TO NO. 2 ! - Sports | Sports 24 | Sports News ! 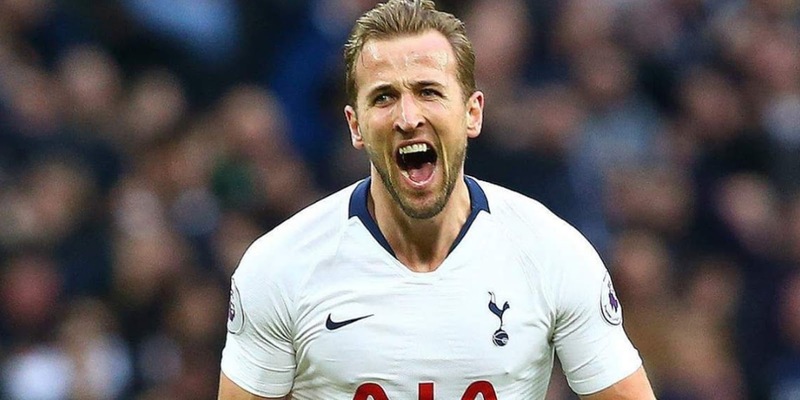 Home Videos PREMIER LEAGUE : TOTTENHAM SPURS KICK-OFF 2019 WITH SWIFT WIN OVER CARDIFF CITY, 3-0 ; NOW BACK TO NO. 2 ! PREMIER LEAGUE : TOTTENHAM SPURS KICK-OFF 2019 WITH SWIFT WIN OVER CARDIFF CITY, 3-0 ; NOW BACK TO NO. 2 ! Spurs bounce back from their defeat by Wolves with a comfortable victory at Cardiff. First-half goals from Harry Kane, Christian Eriksen and Heung-Min Son enabled Spurs to cruise to victory. Tottenham are up to second in the Premier League after they comfortably beat Cardiff. Cardiff boss Neil Warnock believes Tottenham should be forced to play at Wembley for the rest of the season. Job done for Son - another goal today for the South Korea international and he's been subbed off for Oliver Skipp. FULL TIME: Cardiff City 0-3 Tottenham Hotspur. "BAD PASS!" @ChrisEriksen8 says Son's pass made it harder for him to score during Tottenham's 3-0 win at Cardiff. Watch more @premierleague clips and highlights in the @SkySports app! A pleasing day for Mauricio Pochettino as Tottenham climbed to second in the Premier League.